I have been after a new foundation for the autumn winter months but wanted to keep it glowy rather than matte as I suffer with dry skin. 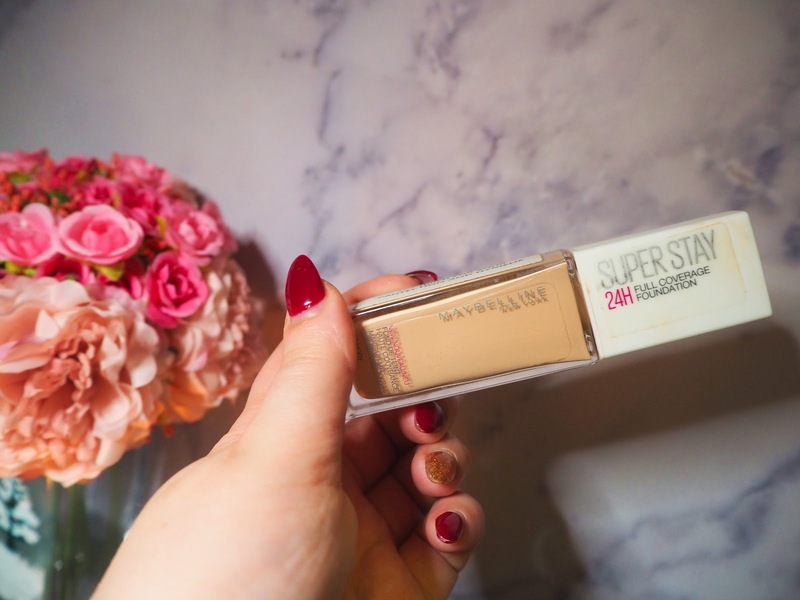 I was scrolling on Instagram a few weeks back and saw Rach Leary raving about the Maybelline Superstay 24 Hour Foundation and decided to buy it and give it a go. Her makeup always looks flawless so I didn't need much convincing to try it! Ok so on my first impression, this foundation stood out. I don't really know what I was originally expecting but my skin looked so flawless after just a thin sheer layer, I was honestly so shocked! As I've previously mentioned, I suffer with dry skin but this foundation literally covered everything without clinging to my dry patches! The amazing thing about this foundation is that you don't need to use a lot to get a full coverage. I use about half a pump on my skin and it covers all of my spots and dark circles and makes the skin look smooth and glowy. I like to apply the foundation with a flat top kabuki brush or damp beauty sponge as I find this the best way to ensure a smooth application. I did try using an oval brush but it didn't work so well, so I wouldn't recommend using one of those. 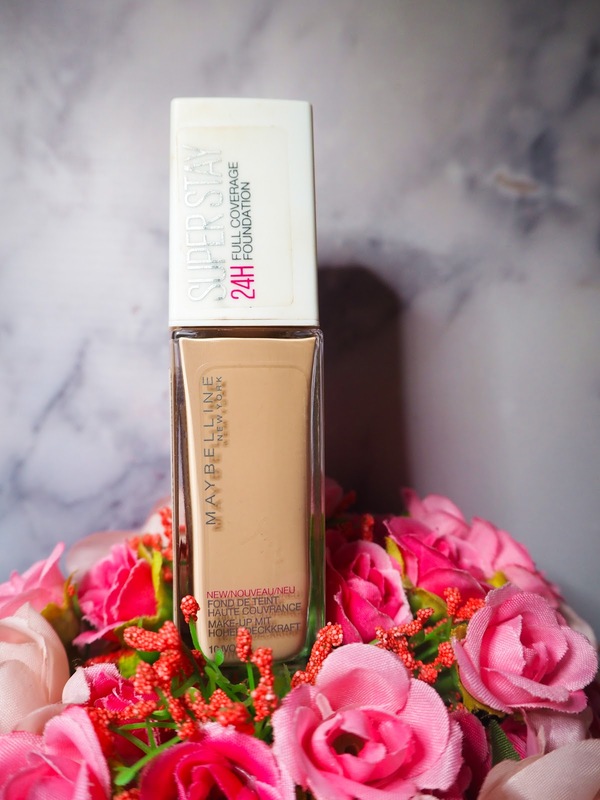 The foundation claims to be a 24 hour foundation and although I've not worn it for a full 24 hours, I have tested it out on various different occasions. It lasts all day at work and I've had lots of nice comments from colleagues too about my skin which is amazing! 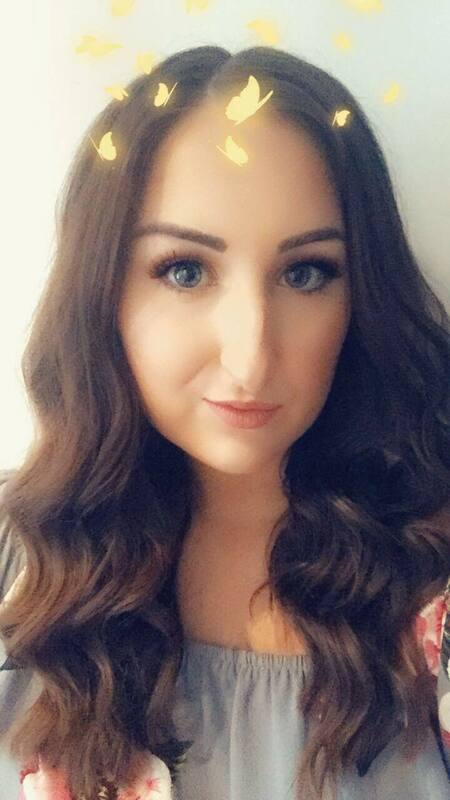 I also tested it out on a night out and during a concert in a *very* hot student union and although the sweat was real, the foundation lasted the test! If you haven't tried it, I would seriously recommend it. It's £9.99 from Boots and is often on offer too with the 3 for 2 on makeup so give it a try. Let me know what you think in the comments below if you have tried it already!